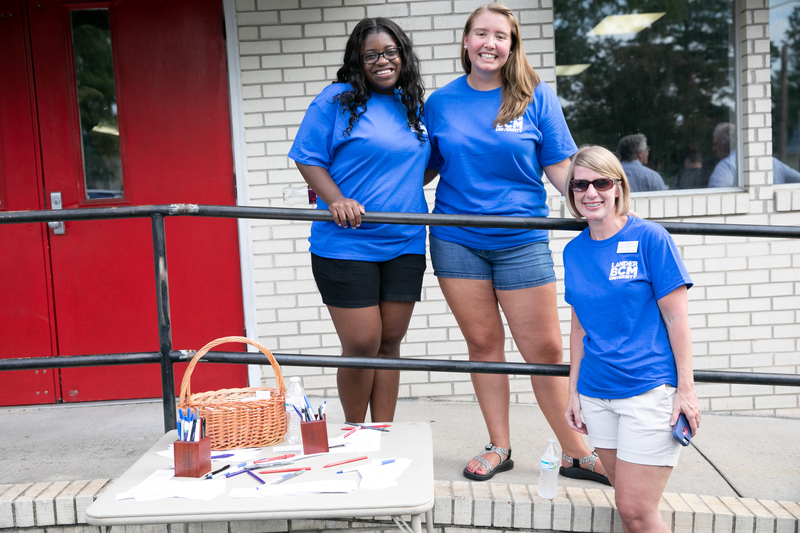 Life at Lander University doesn't rest solely within the classroom walls. It’s what you do outside of class – experiencing the natural wonders of our state on campus rec trips, attending a concert or comedy event, making friends in a student organization, and enjoying dinner with suitemates in the dining hall – that makes the ordinary college experience extraordinary. 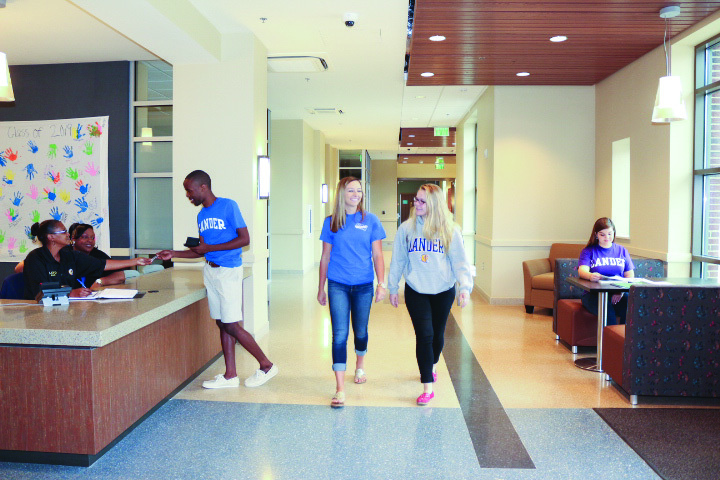 With residence halls ranging from suites to contemporary apartment-style floor plans, there is a wide variety of housing options available at Lander University. Living on campus puts you right in the center of all the action—just steps away from classes, recreation, dining and entertainment. 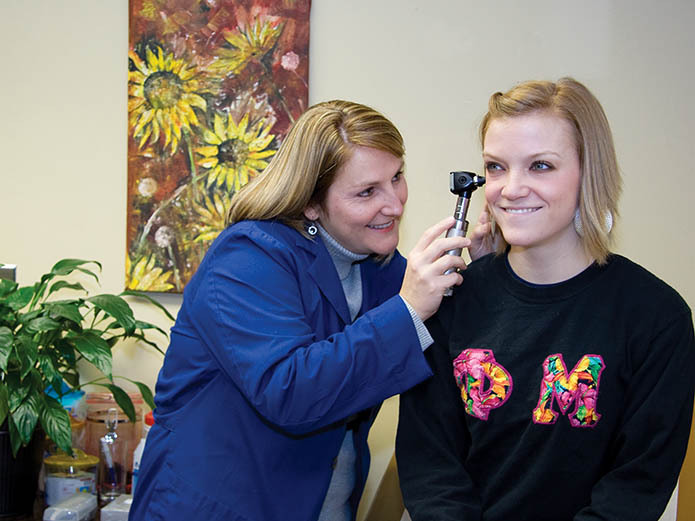 Your time at Lander will be among some of the best—and most fun—years of your life. The Office of Student Activities works each year to schedule performances, field trips and special events that allow our students to experience the richness and diversity of campus life. 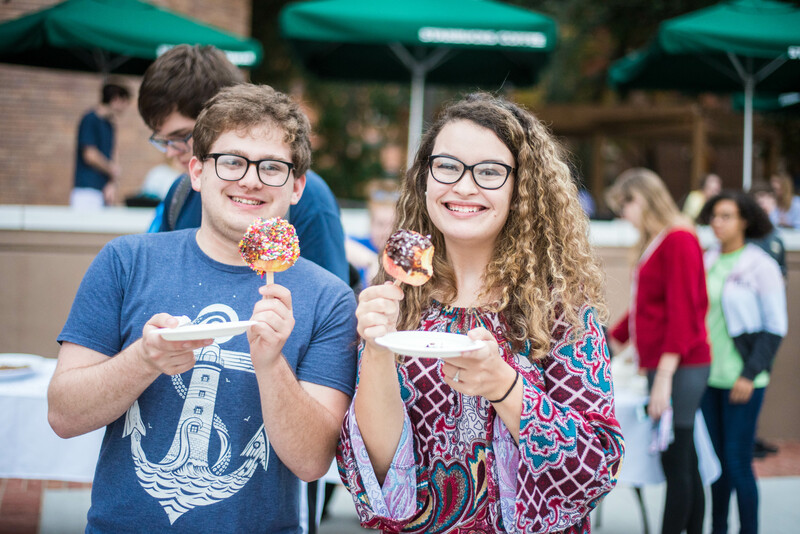 Getting involved in one of our 60+ student clubs and organizations is a great way to meet others with similar interests or hang out with friends while having fun. Service and spirit organizations, academic and honor societies, Greek life, student media, and performing arts—Lander has it all. 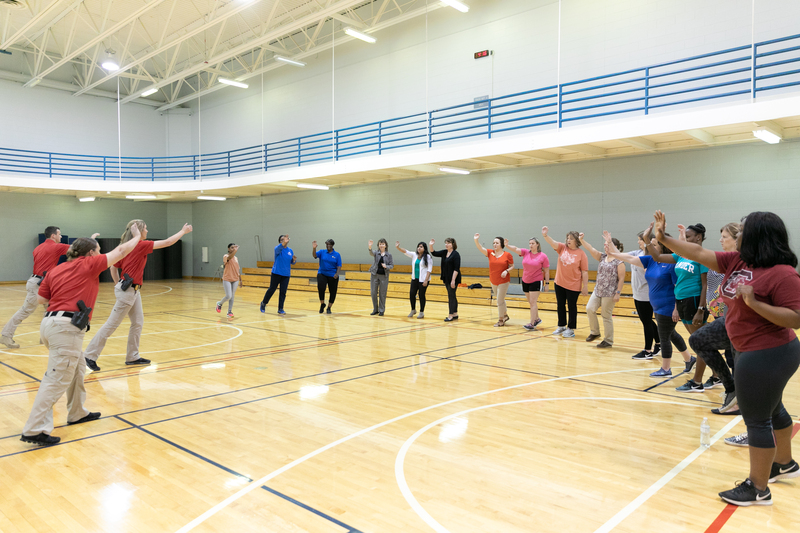 Keeping fit while having fun is easy with the numerous activities—and excellent facilities—offered by the Department of Campus Recreation & Intramurals. 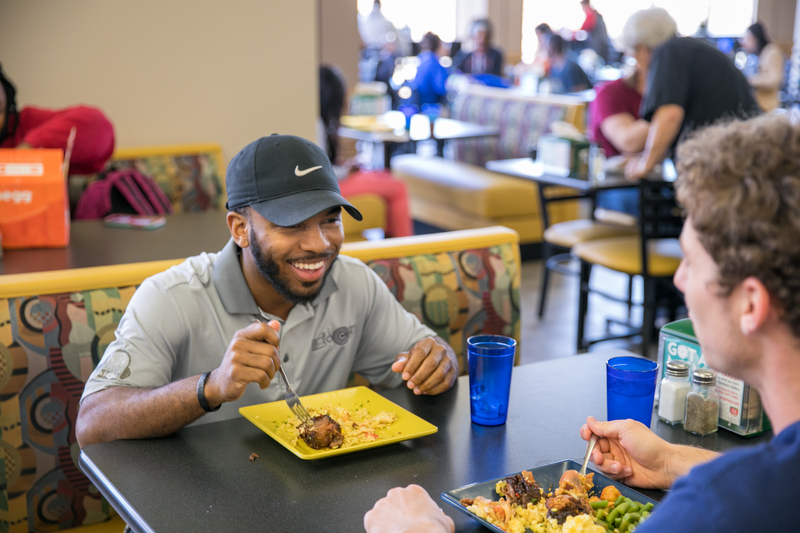 Whether you’re in the mood for a hearty meal or a quick snack on the run, Lander’s Food Services will satisfy any appetite. There are five eateries on campus, including Which Wich, Twisted Taco, Starbucks, Dining Hall and the POD Express. 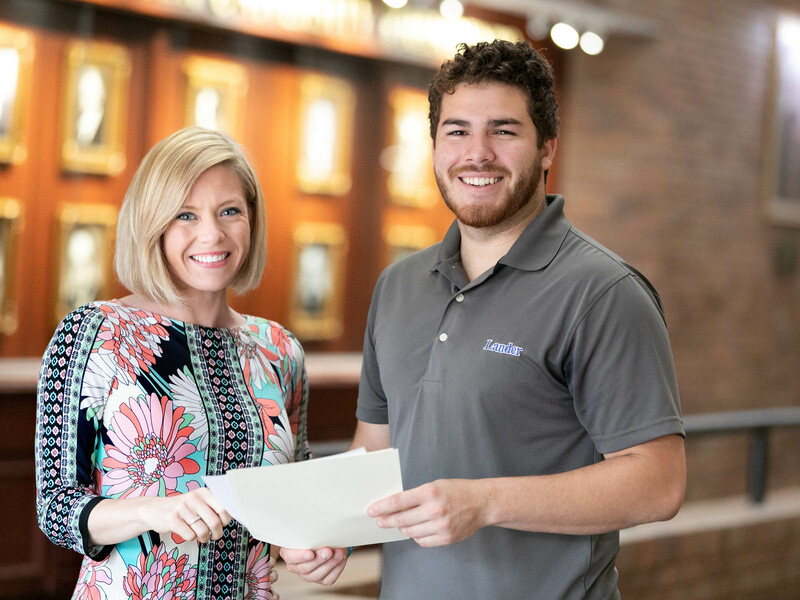 In addition to delivering excellent educational opportunities, Lander is focused on helping students develop the professional skills necessary for successful careers. The Office of Career Services can help you learn how to build a resume, write a cover letter, impress recruiters with interview skills and land the job. 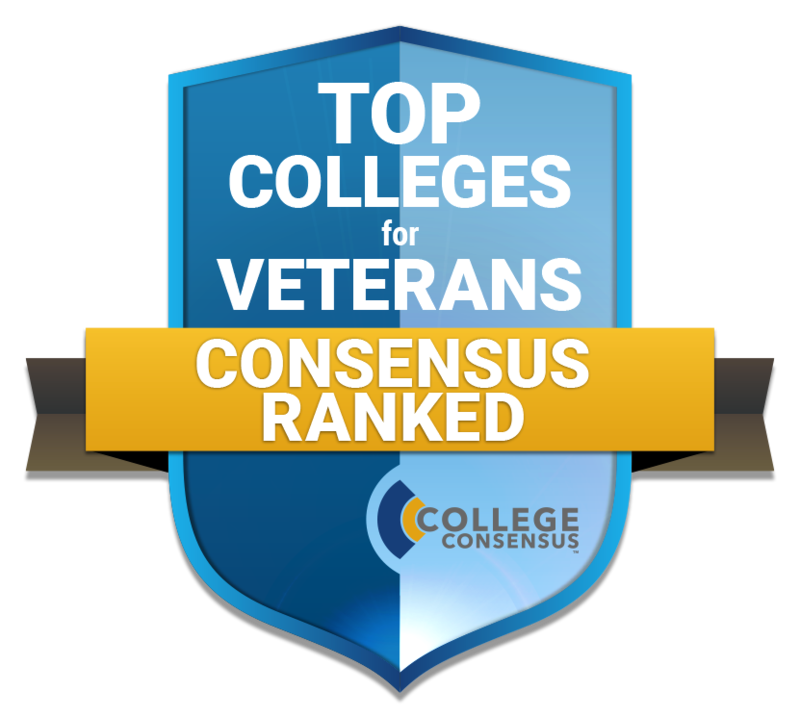 We place a high priority on the safety of our students, faculty, staff and visitors. In addition to a 24-hour certified police force, Lander has a campus alert siren and text-messaging system to quickly notify those on campus of emergencies. 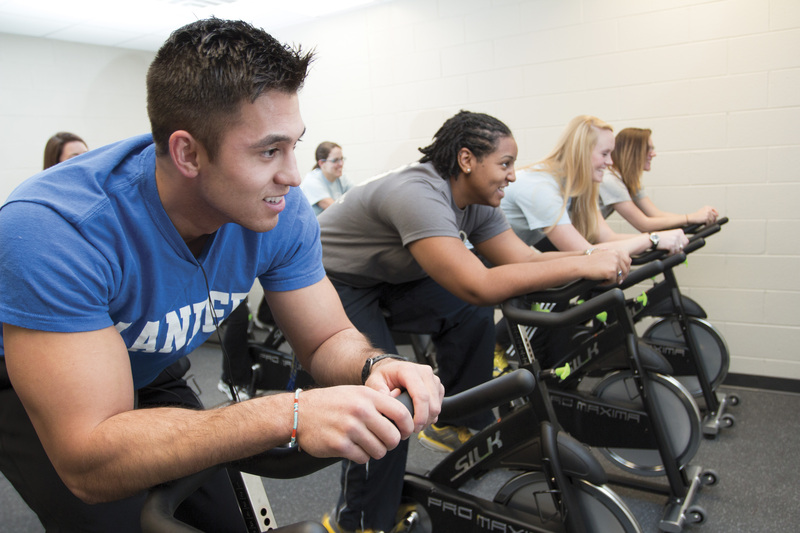 With a mission to provide a healthful, comfortable and productive work and study environment for faculty, staff and stud​ents, the Wellness Center offers a variety of health care services, programs and information resources to help students maintain optimal emotional and physical well-being. 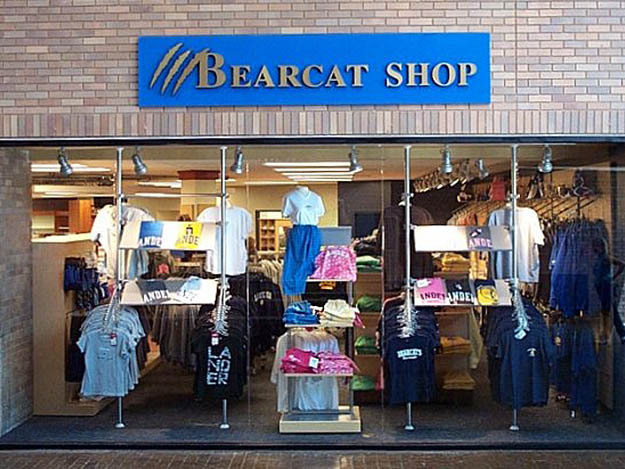 From textbooks and course supplies to the latest Lander gear and merchandise, the Bearcat Shop has everything you need. Located in the Grier Student Center on campus, the university bookstore also offers convenient online shopping. New items are added regularly – remember to stop in or visit online often. Lander's Equestrian Center is ideal for students wanting to continue their equestrian activities or earn an equestrian-related degree. Located just a few miles from the main campus, the center sits on 37 beautiful acres with a covered arena, stalls, pastures and classroom space. 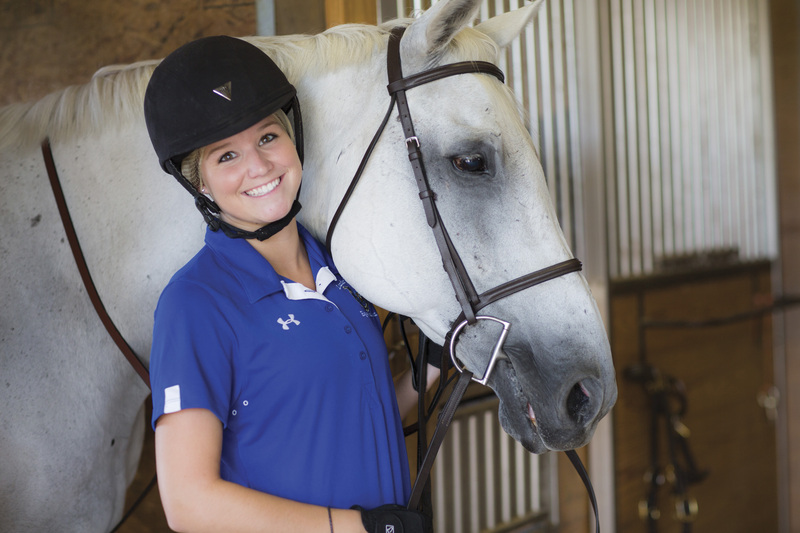 The Equestrian Team is open to all students, regardless of horsemanship experience.